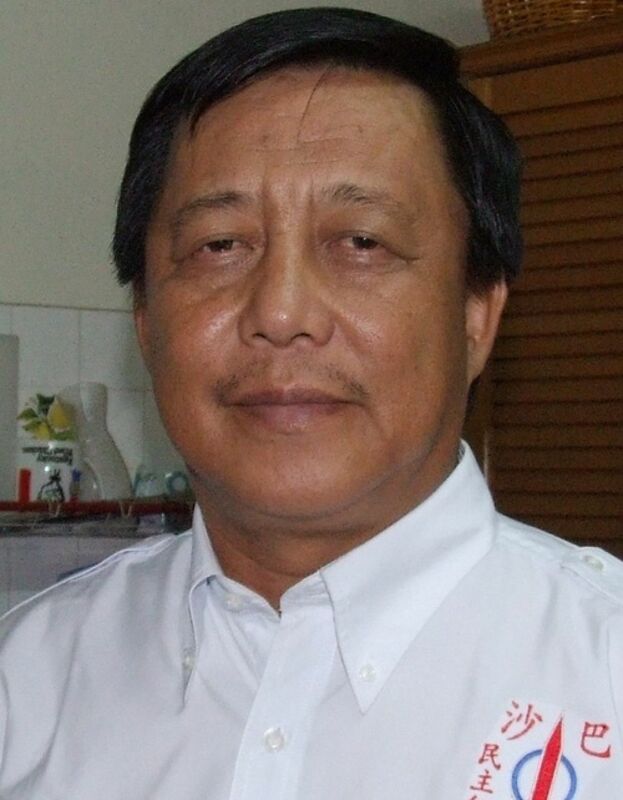 KEPAYAN assemblyman Dr Edwin Bosi has quit from DAP and resigned as Sabah DAP deputy chairman due to differences with state party chairman Stephen Wong. In a statement today, Edwin said he had submitted his resignation letter to Sabah DAP secretary on August 24. “After consulting with leaders of Penampang DAP branch, I decided to tender my resignation as a member of DAP and also as Sabah DAP deputy chairman effective August 31. “As deputy chairman, my difference with chairman Stephen Wong is miles apart. It is only fair that as reconciliation is not possible, I have to withdraw to allow the harmony within DAP Sabah to persist. The failed 'Shanghai handshake' is the cornerstone of my decision to leave. “Indeed, the Sabah DAP Committee under Stephen Wong had at first wanted to sack me. Then, I was referred to the DAP National Disciplinary Committee which handed down a three-month suspension (ends tomorrow) on me without even calling me to defend myself before the said committee,” he added. However, Edwin said he bore no grudges against DAP and the national leaders. “For now I will remain as an independent lawmaker until I decide on a local political party that will fight and struggle for the indigenous people and the people of Sabah,” he said. – Bernama, August 30, 2017.